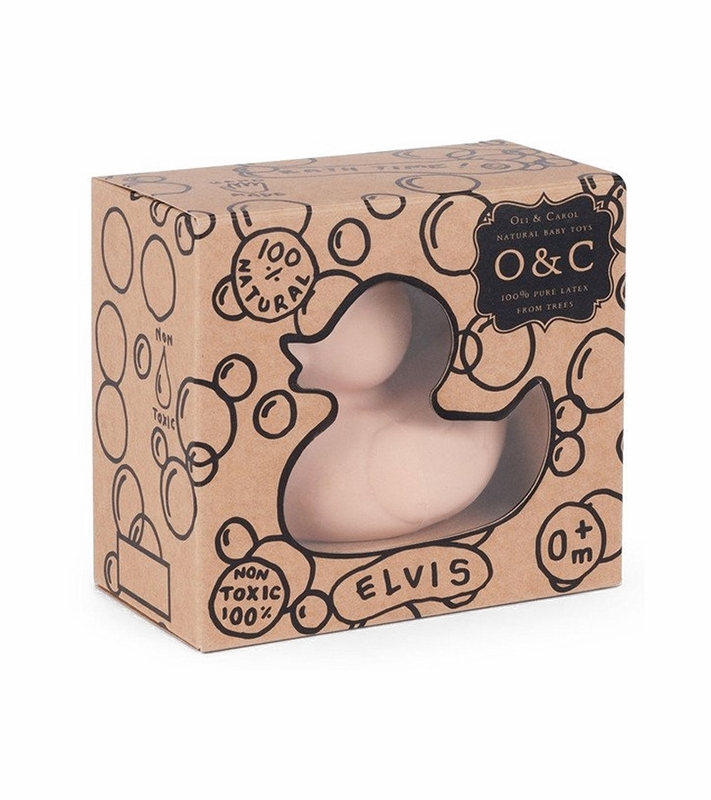 Elvis the Duck has no valve - and will therefore not absorb the bath water avoiding the creation of bacteria and mold. It�s bright monochrome colors will add a touch of design to baby�s bath. 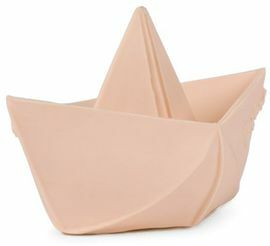 Made from 100% natural latex from Hevea Malaysian trees with safe natural dyes. Eco-friendly, biodegradable and easy to wash. Designed in Barcelona. Made in Morocco. It is a handmade product, taking care of every detail. 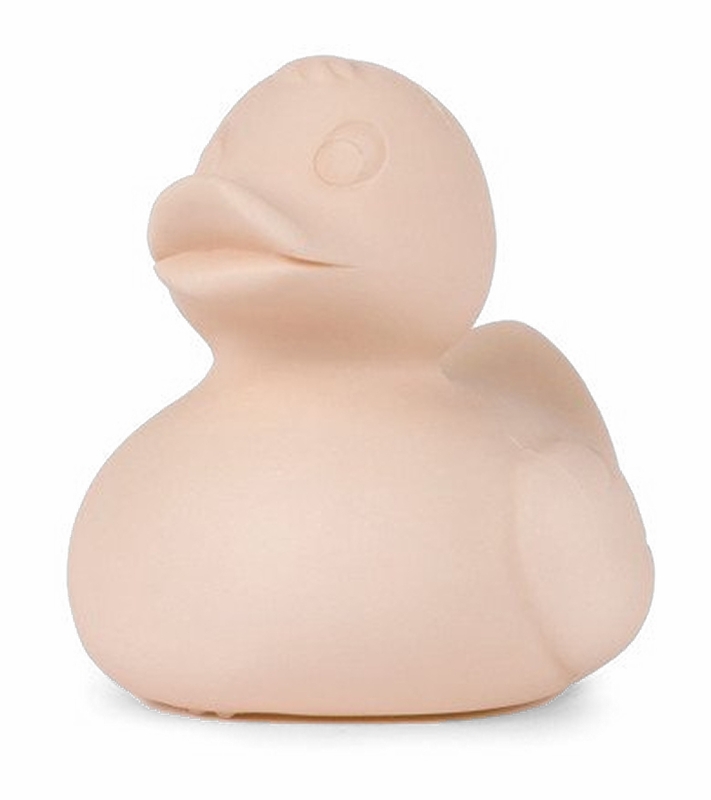 Due to the natural rubber used for it�s creation, there may be minor variations in color and shape. 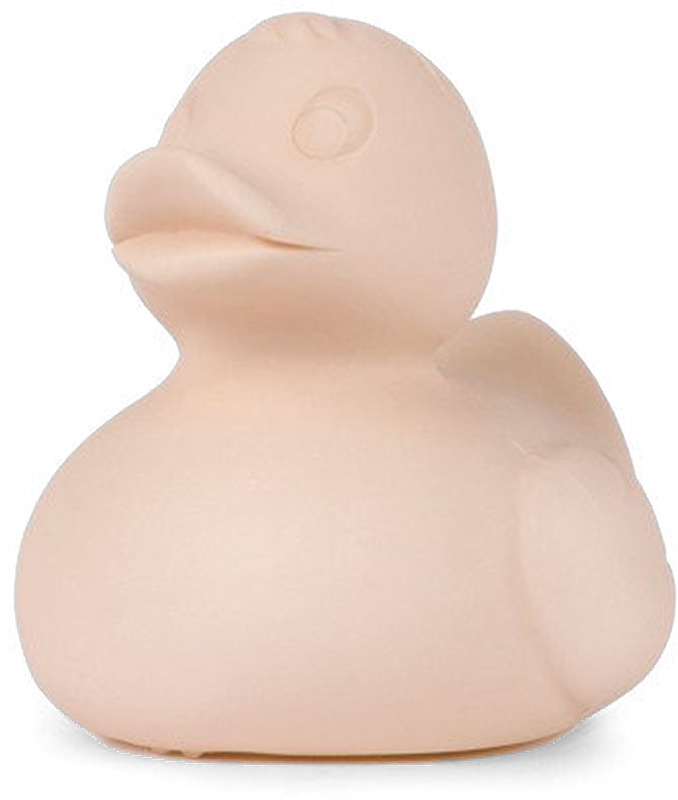 Adorable and modern bath toy! 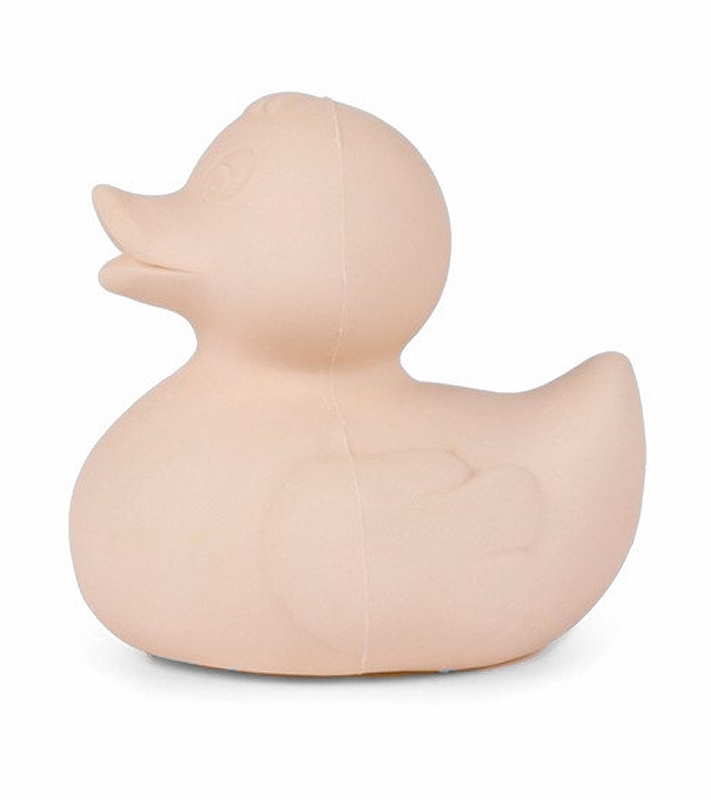 Guys, this is the cutest duck, prettiest neutral earthy color, hard to find in toys!